View cart “AIN’T NO SUNSHINE” has been added to your cart. 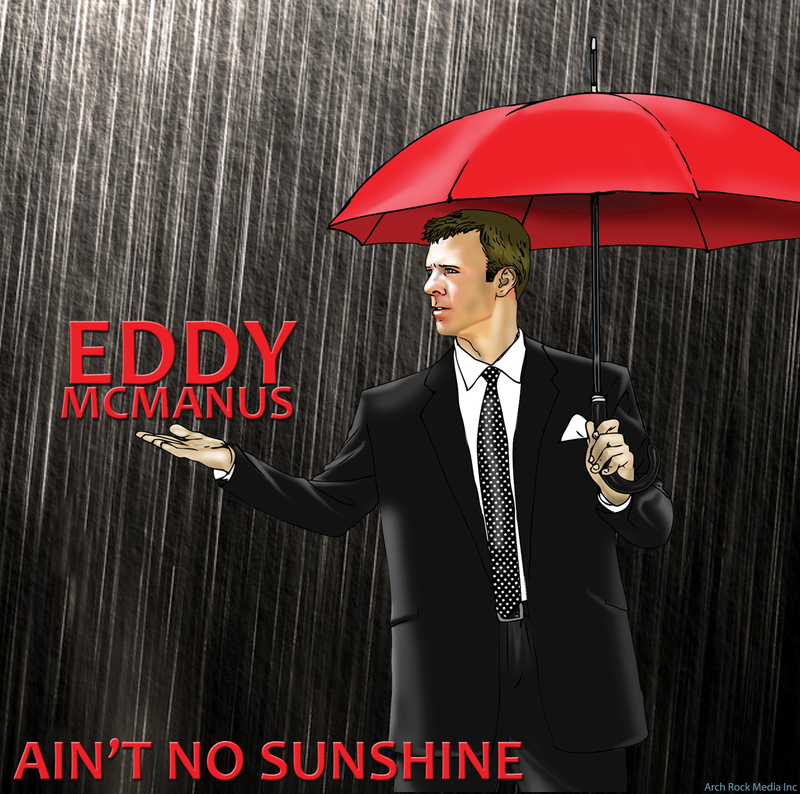 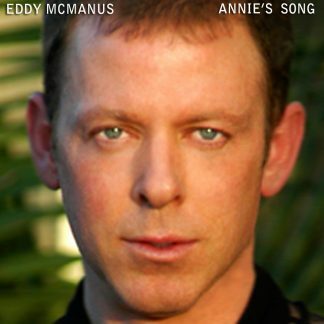 AIN’T NO SUNSHINE – 2006 Eddy McManus’ beautiful characterization of the Bill Withers 1971 classic is as timeless as the original. 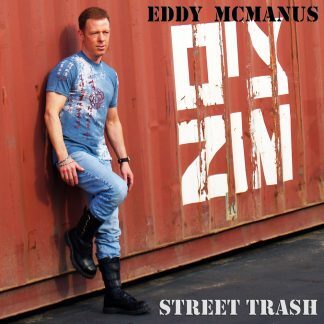 It’s Eddy’s homage to a great songwriter! 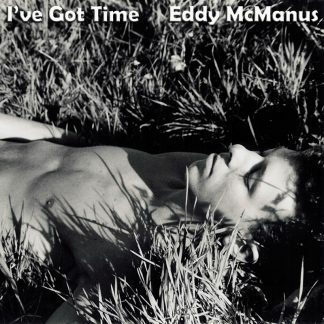 The song was released as a single in 1971, becoming a breakthrough hit for Withers, reaching number six on the U.S. R&B Chart and number three on the Billboard Hot 100 chart.